Physical acoustics is the area which focuses on the interaction of sound waves with matter and the processes which accompany it. This includes many research areas where UK has a traditionally strong position (e.g. cavitation, acoustic materials) and wide range of applications. The areas covered by physical acoustics include: porous media and materials, atmospheric acoustics, physical ultrasonics, nanoacoustics, nonlinear acoustics, outdoor sound propagation, thermoacoustics and others. It is likely that more of these will form separate SIGs. There is already a well-functioning Physical Acoustics Group (PAG) within the Institute of Physics (IoP), so the activities of SIG-PA will be complementary to the PAG. There are several areas which need developing with support from the SIG-PA. Firstly, it is necessary to develop closer links between academia and industry. This does not seem to be a main aim of the PAG, so that it is proposed to form the SIG-PA as a balance between academia and industry membership. Secondly, there is an important educational aspect which needs developing further. The PAG organises Tutorial Days twice a year which are designed for early career researchers with working knowledge of physical acoustics to learn about new research topics. 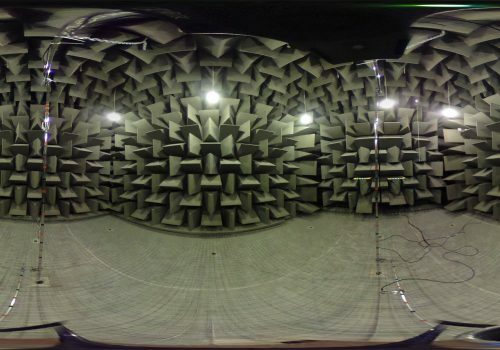 Therefore, it seems appropriate for the SIG-PA to organise a series of workshops and summer schools for early career researchers and non-academic partners who are engaged in acoustics projects, but lack knowledge of physical acoustics and fundamentals. These events will be run in close cooperation with other Special Interest Groups such as Metamaterials or Numerical Methods in Acoustics. Thirdly, the SIG-PA will run grant bid preparation retreats for young academics, research fellows and their non-academic partners. This activity will be done in collaboration with other SIGs within the UK Acoustics Network.